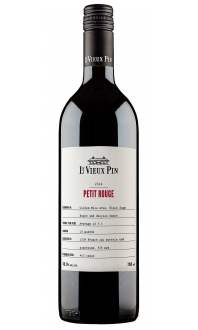 "Cuvée Violette," as the name suggests, displays the perfumed and floral side of this noble grape variety. Our 2014 Syrah was co-fermented not with the usual addition of Viognier, but instead with about 1% Roussanne. Roussanne acts like saffron or truffle; a small amount makes a big difference in the final result. 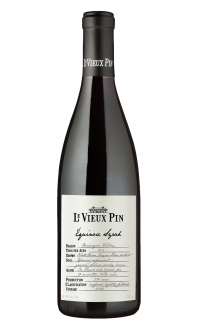 Thanks to a gentle fermentation the palate is silky smooth, allowing the feminine and graceful qualities of the Syrah to come to the foreground. 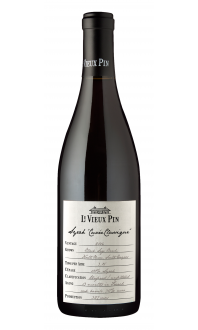 The 2014 Syrah Cuvée Violette is meant for drinking upon release, while you wait for your Syrah Cuvée Classique and Equinoxe Syrah to mature. Having said that, Cuvée Violette can be aged for a medium term (5-8 years) and will likely continue to improve past that age too. Food Pairings: Duck breast with pink peppercorn sauce. Steak Diane with a flambé of crème de violette and cassis moutarde is also a match made in heaven.